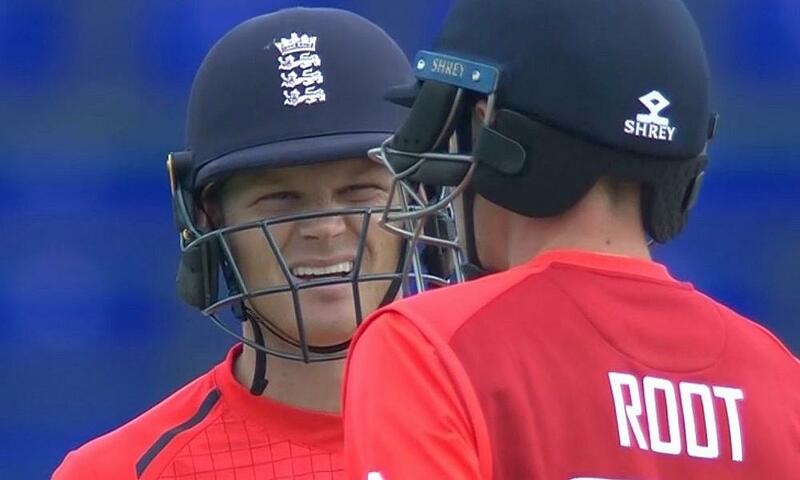 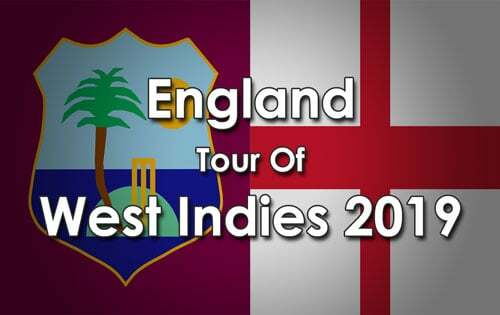 Asked to bat first, England scored a competitive England 182-6 ,after being 32-4, at one stage - then Joe Root 55 and Sam Billings 87 starred with the bat - Billings also hit 22 off the last over bowled by Obed McCoy, before being out, off the last ball of the innings – a remarkable knock. 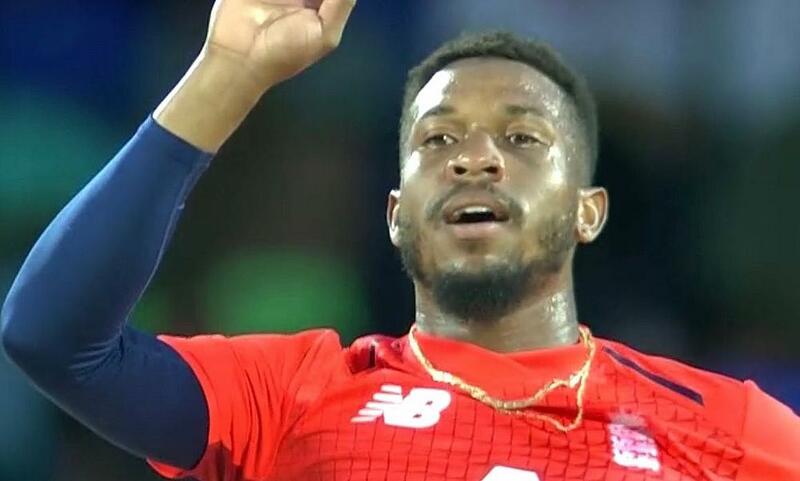 Fabian Allen 2-29 was the pick of the Windies bowlers. In reply, the Windies were blown away by, firstly David Willey 2-18, and then, Chris Jordan, who took 4-6 off 2 overs. 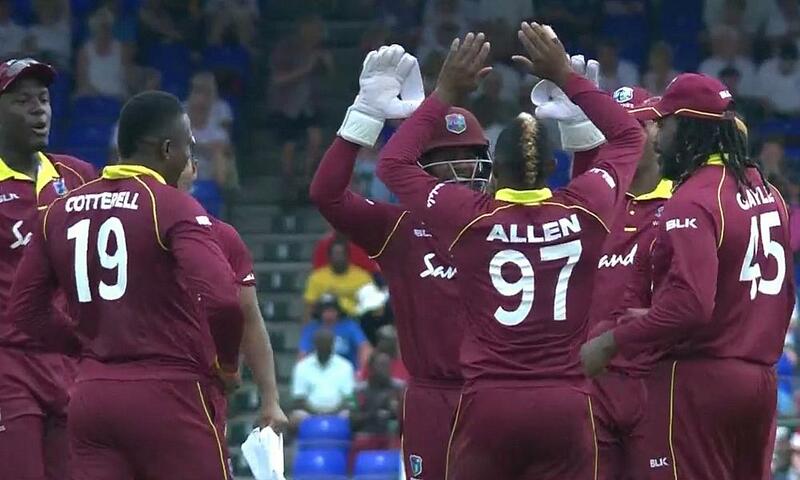 The Windies crumbled to 45 all out (the second lowest total in T20I history) with Adil Rashid and Liam Plunkett 2-8 also chipping in with 2 wickets apiece.